Iker Casillas: One of the Best to Put on the Gloves? Iker Casillas has a laundry list of achievements to his name. His resume towers in front of the net and keeps opposing strikers awake at night. It’s no wonder he’s earned the nickname “San Iker” meaning Saint Iker for his godly stats. 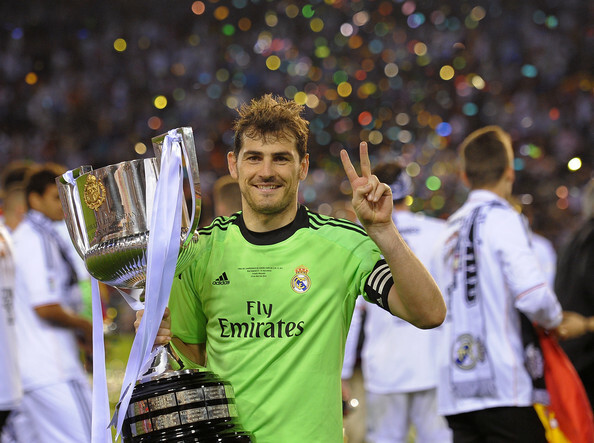 Iker is only the third captain in the history of football to lift the World Cup, Champions League, and Euro Championship trophy. The only other two are legends Franz Beckenbauer and Didier Deschamps.